Credit is the lifeblood of the commercial real estate industry. There is some $6 trillion of commercial real estate in the United States, making up the places where people work, live, shop and play. 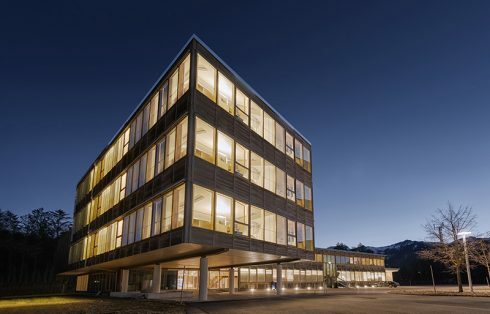 That property is supported by almost $4 trillion of commercial real estate debt, about $1 trillion of which will mature over the next few years. Anything that reduces adequate access to capital threatens commercial real estate as a whole. That’s important for the overall U.S. economy, because as research from economist Stephen S. Fuller recently showed, CRE created and supported 7.57 million American jobs in 2017 (both new and existing) and contributed $935.1 billion to U.S. GDP. Yet regulations written in the aftermath of the 2008 financial crisis have unduly targeted lending to commercial real estate projects. Last week, the Senate passed a much-needed measure that would ensure that banks can continue to provide the capital needed by commercial real estate to remain a dynamic contributor to a growing economy. The bipartisan measure aims to update the Dodd-Frank law of 2010, and to address some of the regulatory problems that followed that sweeping law. The move makes sense. In 2015, banking regulators began using a new category for certain acquisition, development and construction (ADC) loans for commercial real estate development projects. Calling them “High Volatility Commercial Real Estate” (HVCRE) loans, the rule imposes higher capital requirements on these loans. Under the HVCRE designation, banks must hold 50 percent higher capital reserves against these loans as compared to loans to other types of businesses, making them more expensive for banks to keep in their portfolio. That means banks are less inclined to lend to commercial real estate development. A more stringent approach would be understandable if commercial real estate had been a contributor to the financial crisis, or if there was a credible argument that greater restrictions are needed to restrain lending to our industry, but no such policy rationale exists. Commercial real estate wasn’t the culprit in the credit meltdown of 2008. And the Federal Reserve finds that banks are less exposed to risk through their commercial real estate loans today than they were in 2007. Last fall, Steve Kohn, Cushman & Wakefield’s Vice Chairman and President of Equity, Debt & Structured Finance spoke to an audience at NAIOP’s office conference. He said banks are holding plenty of capital they could safely deploy for commercial real estate loans. Of course, it’s important to have sensible rules that protect lenders and borrowers alike – but the current HVCRE rule misses the mark. It has certain elements that make little sense in modern commercial settings. For example, land used as collateral must be valued at the original price paid. Well, many developers acquire parcels of land when prices are low, and build only when the market has matured. Commercial real estate entrepreneurs sometimes are making judgments on what demand might be five or 10 years down the line. And regulators have failed to provide banks with enough clarity on the regulation, with the result that too many stable loans are being brought under the HVCRE designation. ADC loans from commercial banks provide the largest source of the nation’s $3.9 trillion in outstanding commercial real estate debt, and are a crucial source of continued financing to the commercial real estate industry. The HVCRE rule makes it more expensive for banks to provide the financing for worthy real estate projects that are critical to continued economic growth. 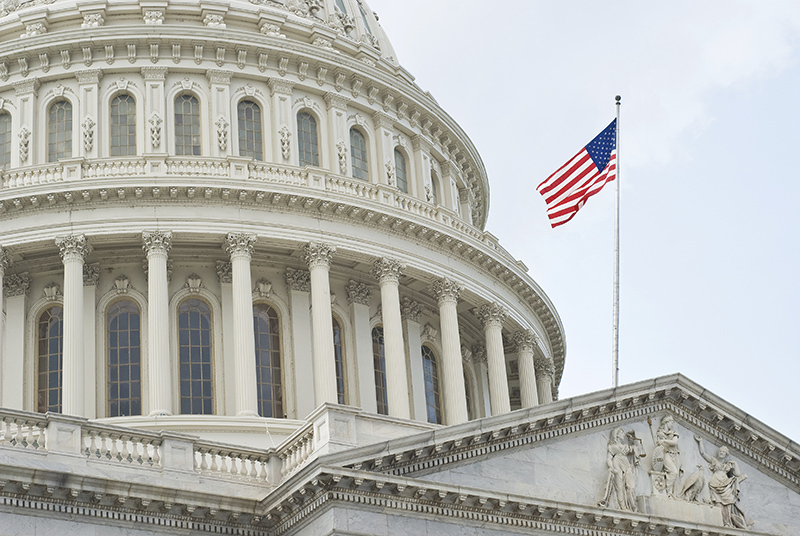 The Senate bill, S. 2155, provides a more sensible financial regulatory framework that permits stable capital formation and balanced and disciplined lending. An amendment to the bill, co-sponsored by Senators Tom Cotton (R-AR) and Doug Jones (D-AL), would modify the HVCRE rule, and would ensure that regulators provide transparency and clarity by explaining which types of loans should, and should not be, classified as HVCRE loans. The House recognized the need for reform in this area last year. It passed H.R. 2148, a bill sponsored by Representatives Robert Pittenger (R-NC) and David Scott (D-GA) that would correct some of the problems with the HVCRE rule. The newly-passed Senate bill, by providing a sensible financial regulatory framework that permits stable capital formation and balanced and disciplined lending, would help support job creation, economic growth and investment in the U.S. economy. Lawmakers should now move quickly to reconcile the Senate and House bills, and get a final version of this important reform bill to the president. 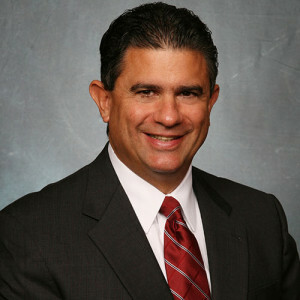 Thomas J. Bisacquino is NAIOP President and CEO.